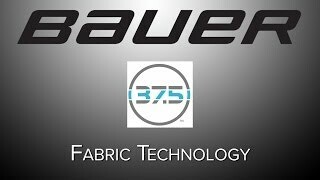 Female players looking for a specific fit and performance will find it in the Bauer NG compression Jill pants and shorts. A new and improved ergonomically engineered foam insert increases player comfort and protection. 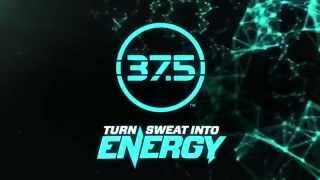 Designed with revolutionary 37.5 Technology, this material evaporates moisture, creating the fastest drying fabric in hockey. Permanent anti-odor feature refreshes after each washing. Secure your socks with a reinforced 3-D hook and loop sock fastener tabs.